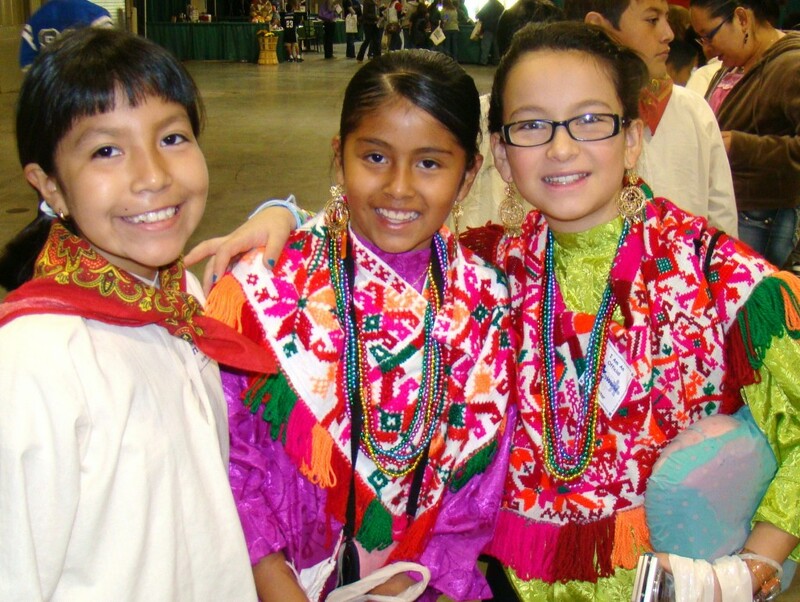 Youth can explore other cultures in one location in Tulsa during Kids’ World International Festival at Expo Square, 4145 E. 21st St. The annual event hosted by Tulsa Global Alliance opens Wednesday, Nov. 19, and runs through Saturday, Nov. 22. The event is a favorite of schools, too, as it introduces children to the customs, languages and traditions of countries around the globe through booths set up and tended by people familiar with the lands represented. Guests can visit booths, which are filled with fun activities and more. Tickets to Kids’ World International Festival are $3 to $4 each. For more information, visit www.tulsaglobalalliance.org.